This year why not do something different in celebration of the Christmas holiday. Come spend the holidays on the Brunswick Islands off the coast of North Carolina. If you’re coming to just get away and relax, we have plenty of holiday vacation rentals where you can comfortably stay and at an affordable price. But if you’ve been thinking about relocating, why not come to the area and let Sloane Realty show you the coastal properties we have for sale at this time. You’ll be getting double duty out of your holiday vacation and who knows, you just might buy yourself a new house for Christmas! 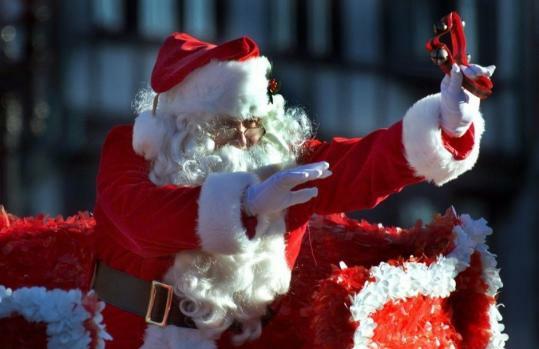 The annual North Carolina Christmas Festival and Parade will be held in Leland on Dec. 13 from 10 a.m. to 4:30 p.m. with a tree lighting December 12 at 6 p.m. at the Leland Town Hall Park. The parade is from 10 a.m.-noon, and will follow Village Road from the First Baptist Church to the North Brunswick Shopping Center. Immediately following the parade, the free Christmas Festival will begin and last until 4:30 p.m. There will be food vendors, children’s entertainment, lots of music and dance troupe performances. The 2nd Annual 12 Tastes of Christmas will be held Friday, December 12 from 7-10 p.m. at the Brooklyn Arts Center, 516 N. 4th St., Wilmington. This holiday tasting party to benefit adult literacy in the Cape Fear area. The all-inclusive benefit will feature 12 food and drink pairings, music and more – all in the spirit of the season. Tickets are $30 and include food/drink tasters. Cocktail or festive attire encouraged! Come experience a Coastal Carolina Christmas on Friday and Saturday, Dec. 12-13 at St. Paul’s Episcopal Church, 16 North 16th St., Wilmington. This is a fundraiser to benefit the Wilmington Boys Choir, Samaritan Ministry, and Mother Hubbards Cupboard. Friday Dec 12: Ceremony of Carols followed by champagne and chocolate reception. 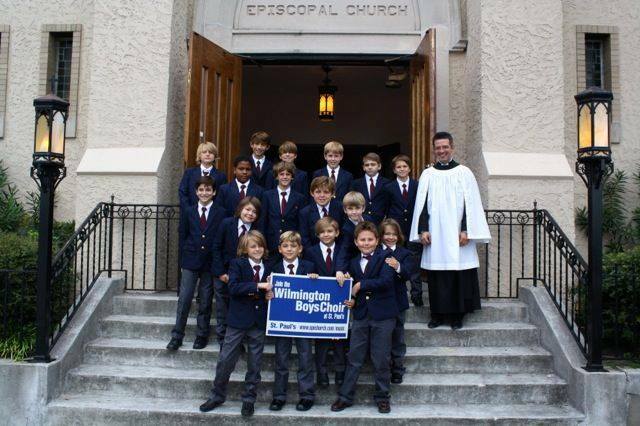 Featuring the Wilmington Boys Choir at St. Paul’s and the St. Paul’s Choir, plus…a carol sing-along. Saturday Dec 13: Christmas Cabaret, an evening of jazz and standards with Grenoldo Frazier. Dinner by the bite, wine pairings, and seasonal cider plus a silent auction. Admission. See more detailed information on www.spechurch.com. All of us at Sloane Realty would like to wish you and your family a very Merry Christmas!